Some of the Star Wars Celebration 2019 Exclusives have been revealed! StarWars.com has posted a few, and they join the exclusive revealed by Bluefin earlier this month. Exclusives include releases by Hasbro, Funko and LEGO. Star Wars Celebration Chicago runs from April 11 – 15, 2019 at McCormick Place in Chicago, Illinois. Check out the details and photos after the jump. 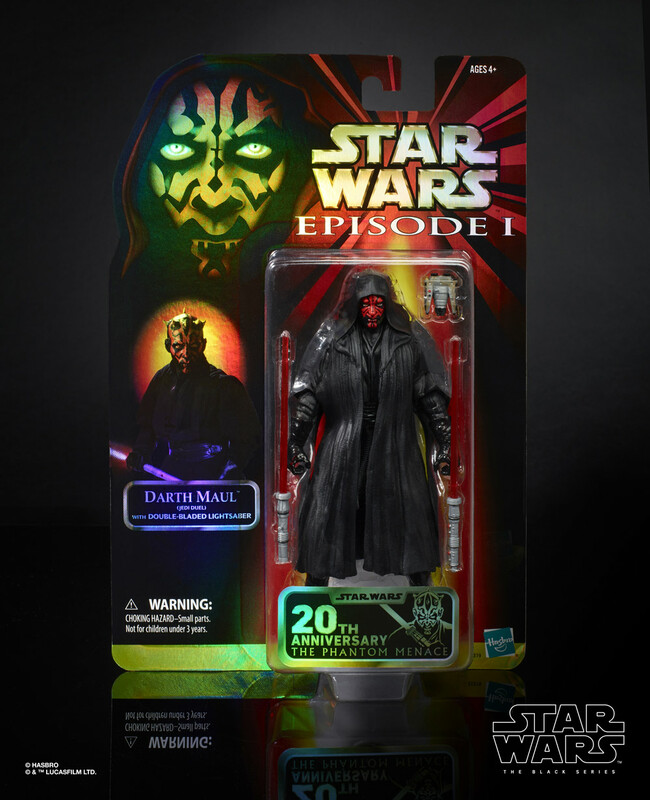 Star Wars Celebration Chicago Exclusives Preview To celebrate the 20th anniversary of Star Wars: The Phantom Menace, an exclusive set of action figures will pay homage to the iconic red cardbacks from the original toy line that hit shelves two » Continue Reading. The post Exclusives Revealed for Star Wars Celebration 2019 appeared first on The Toyark – News.